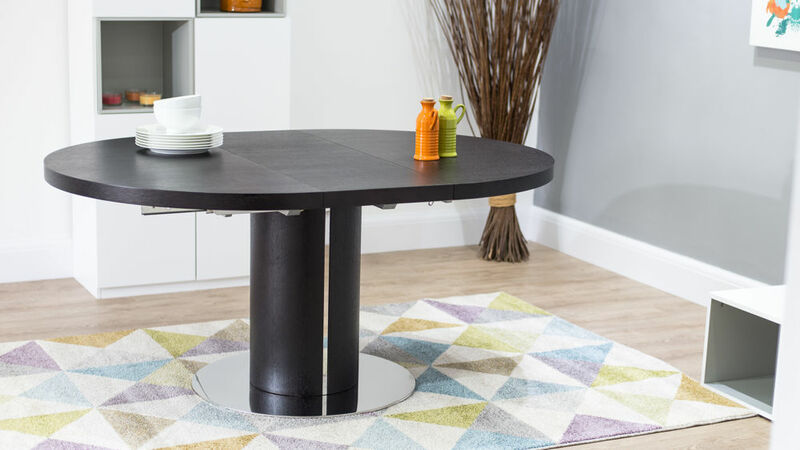 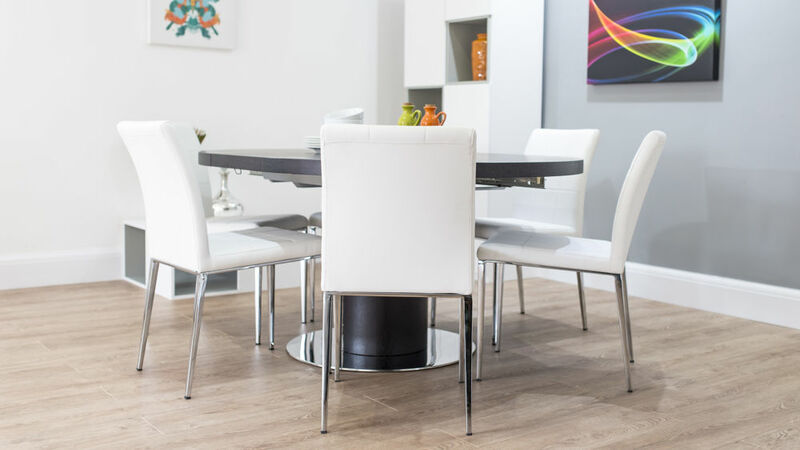 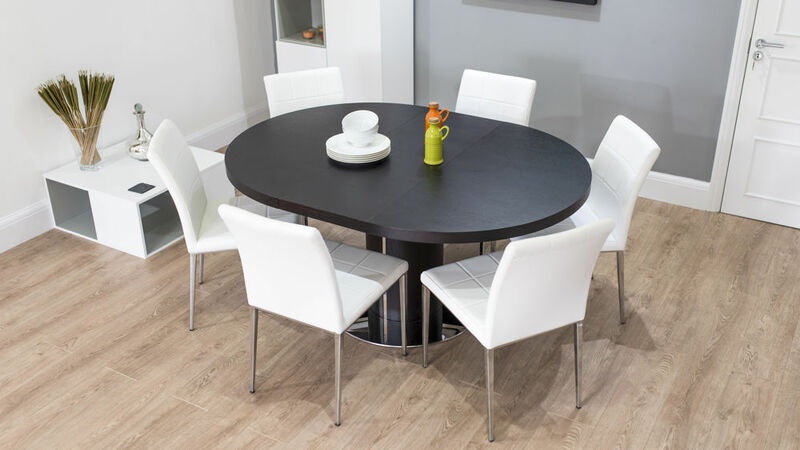 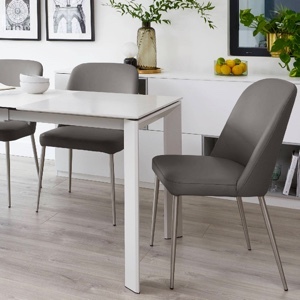 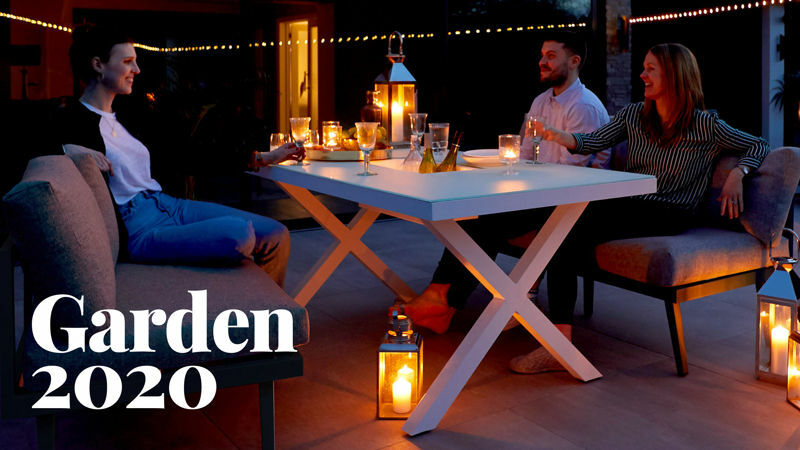 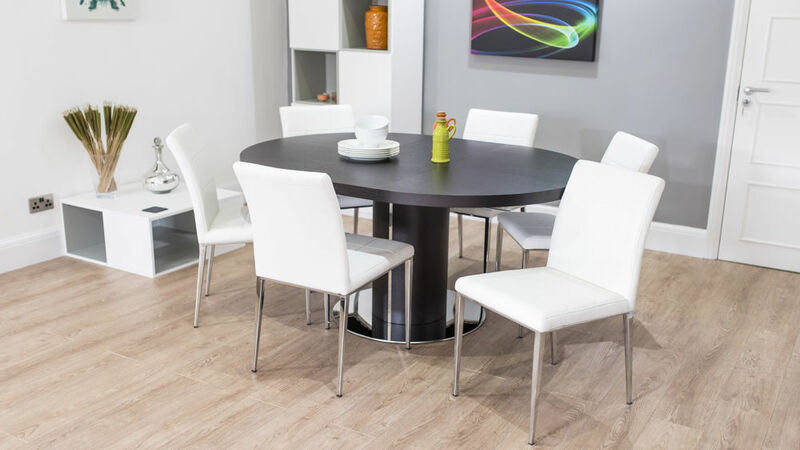 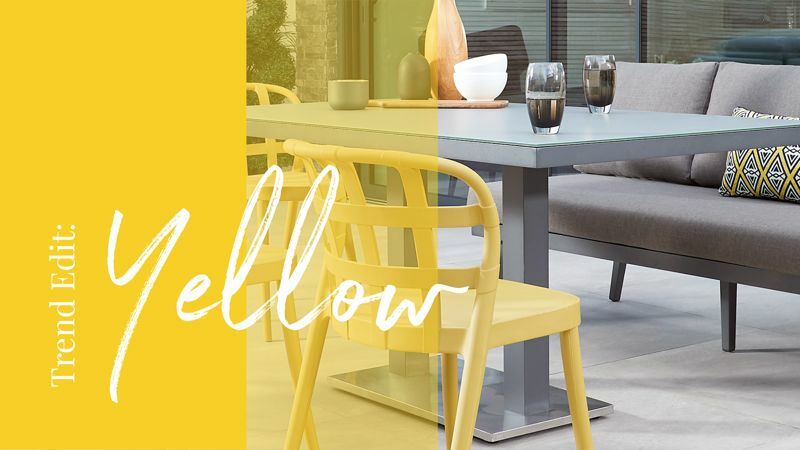 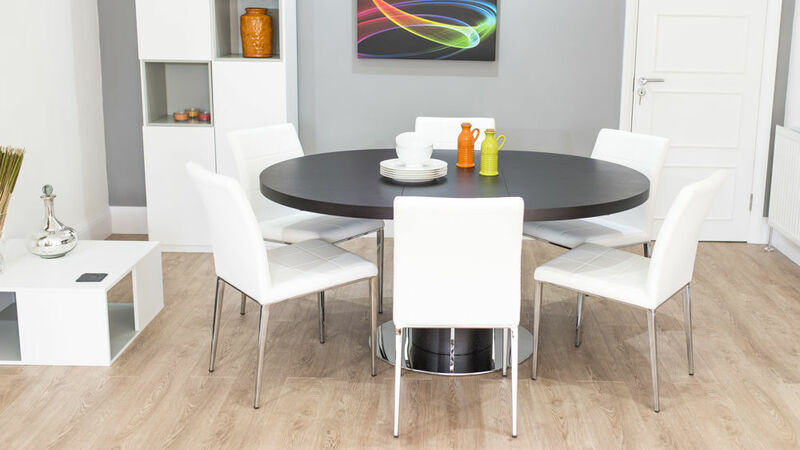 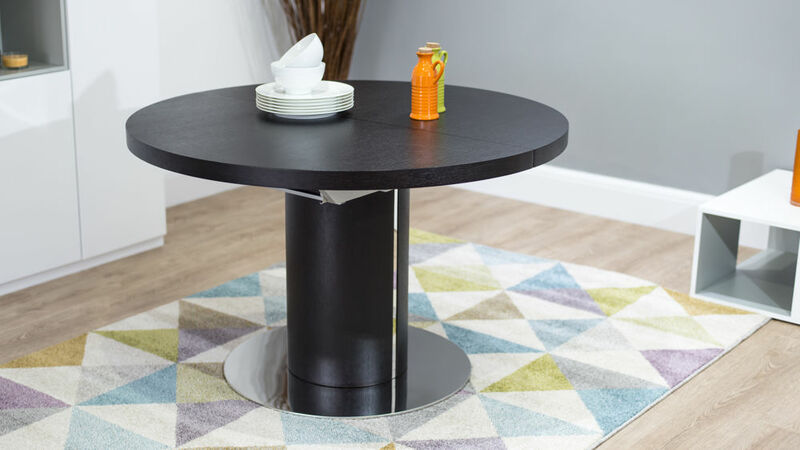 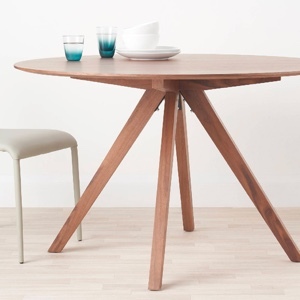 This round extending dining table is dark and good looking, easily extending from a 4 seater round table to a 6 seater oval table courtesy of a handy extension leaf which is stored separately. 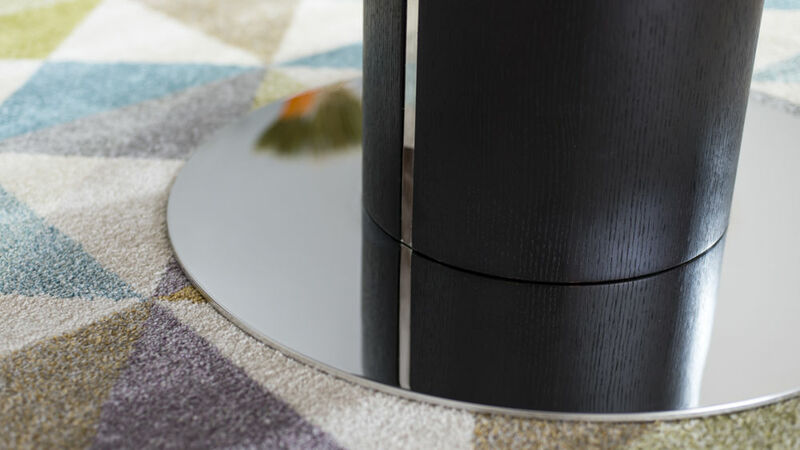 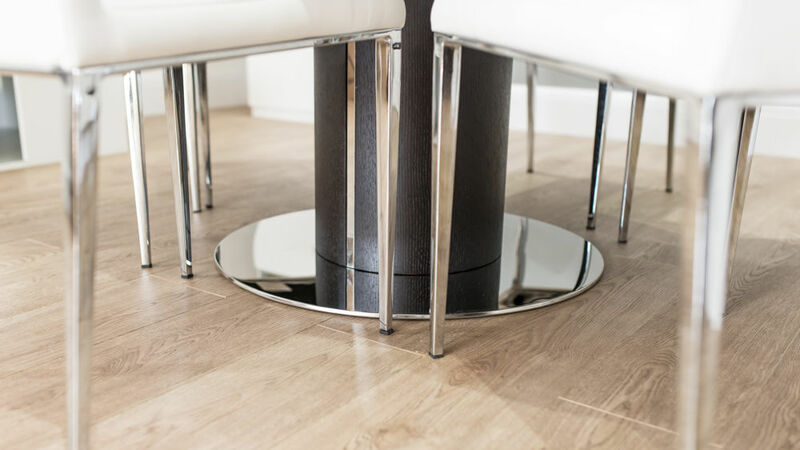 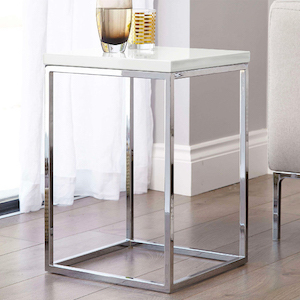 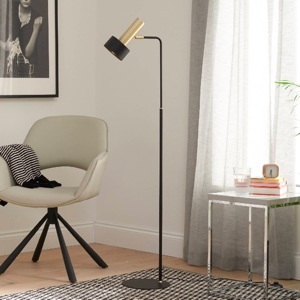 The pedestal leg is finished in matching dark wood Wenge veneer with a shiny polished trim either side and matching polished steel round base. 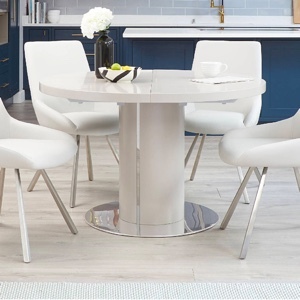 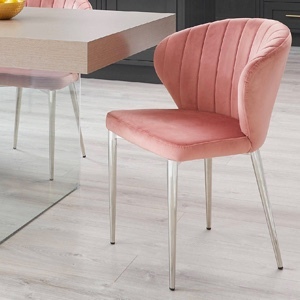 Partnering this contemporary circular dining table are the Lena Quilted Dining Chairs which are very elegant and stylish dining chairs, quilted on both the back and seat. 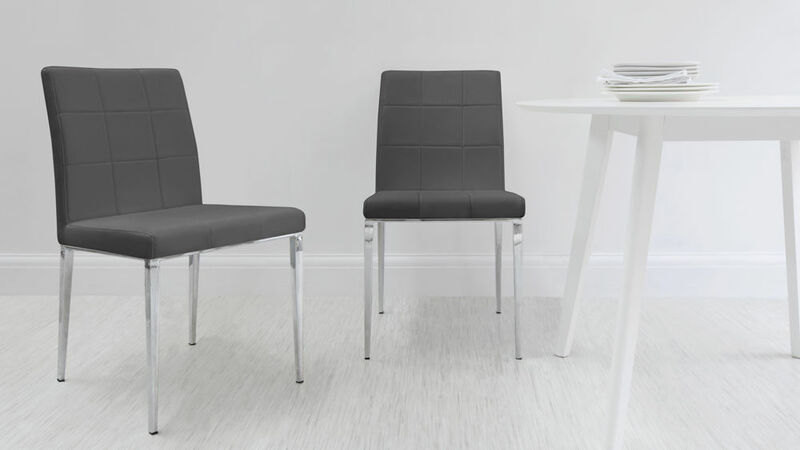 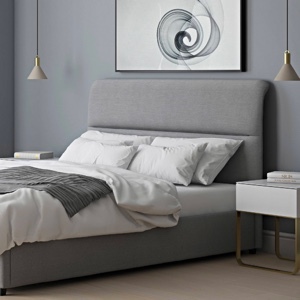 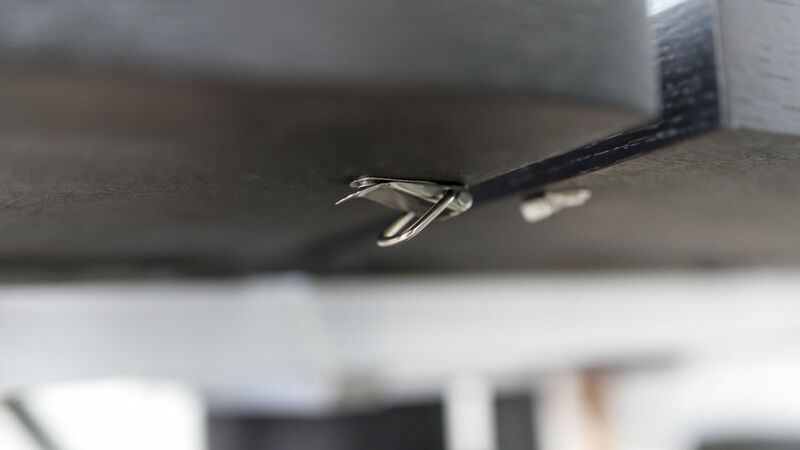 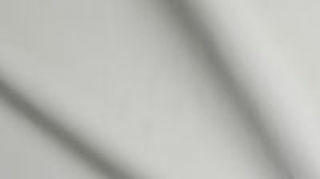 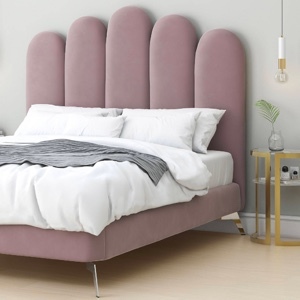 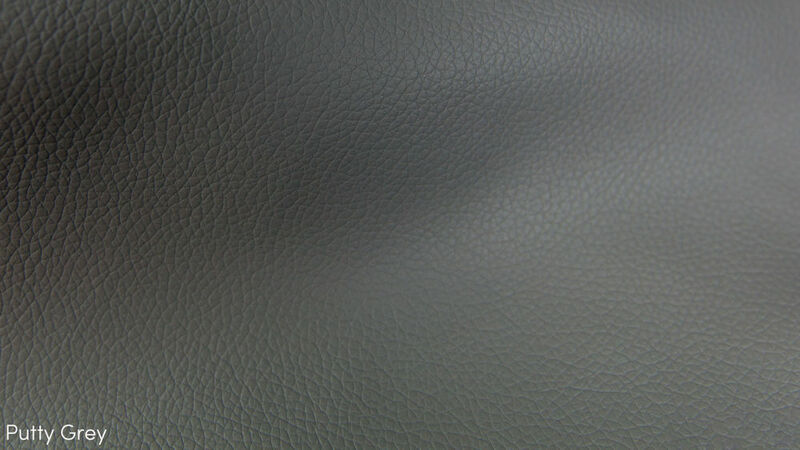 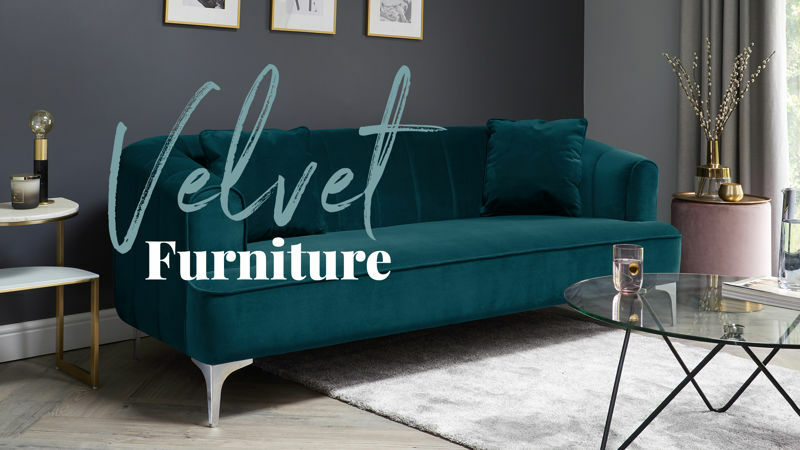 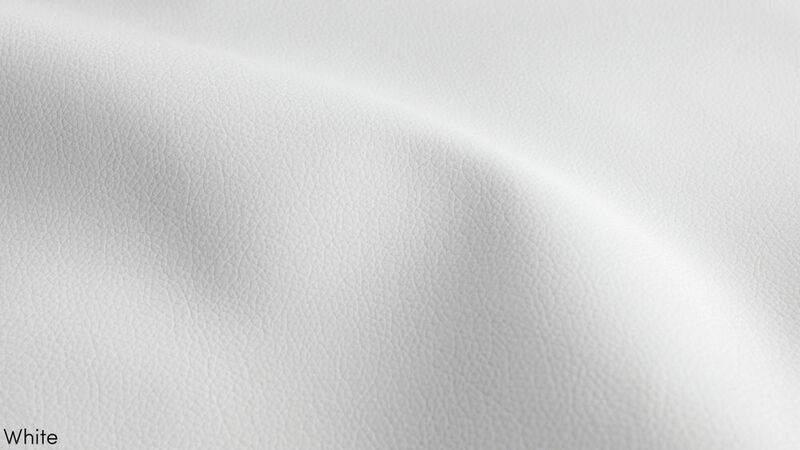 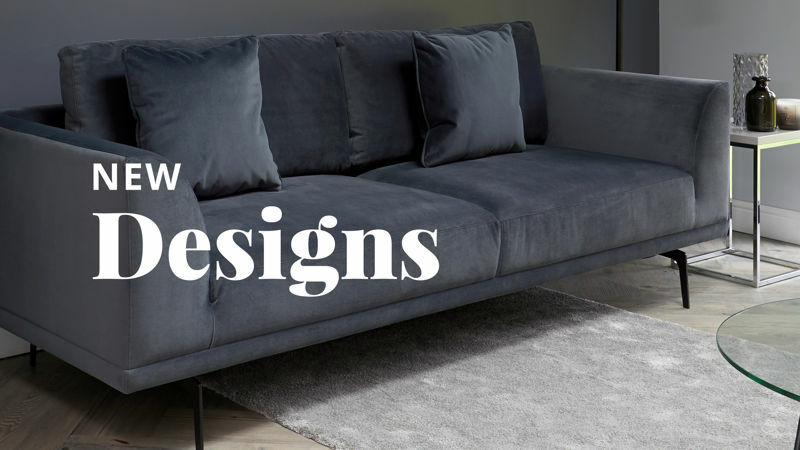 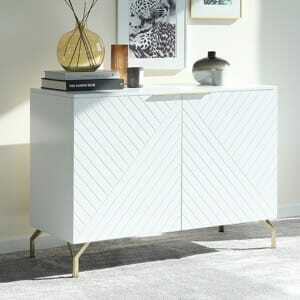 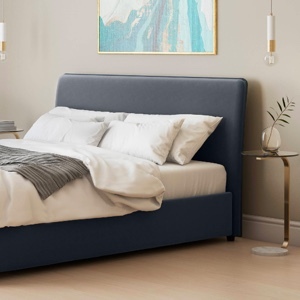 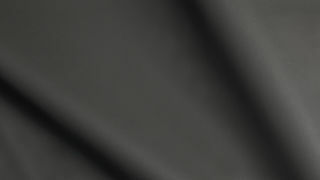 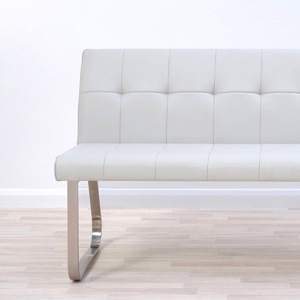 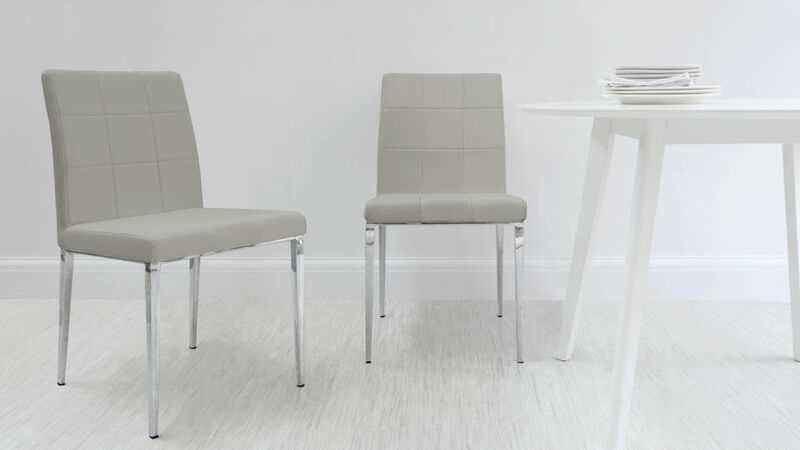 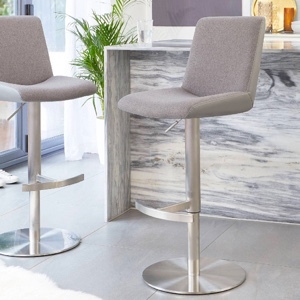 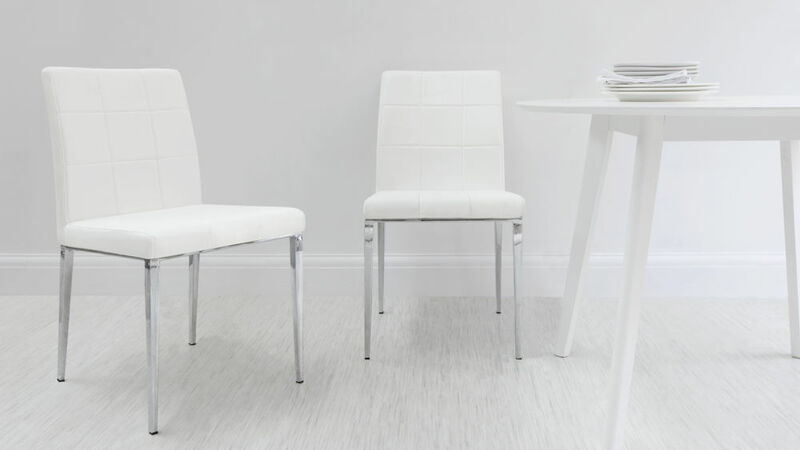 They are upholstered in high quality comfortable padding and covered in either fashionable white or trendy Putty Grey soft, durable faux leather. 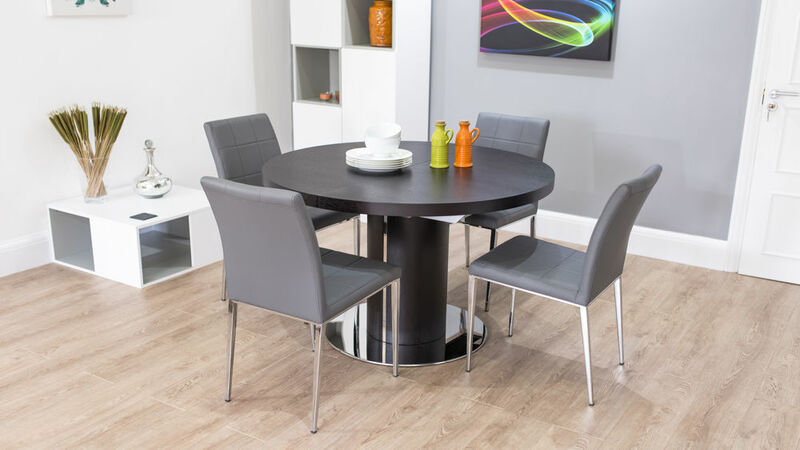 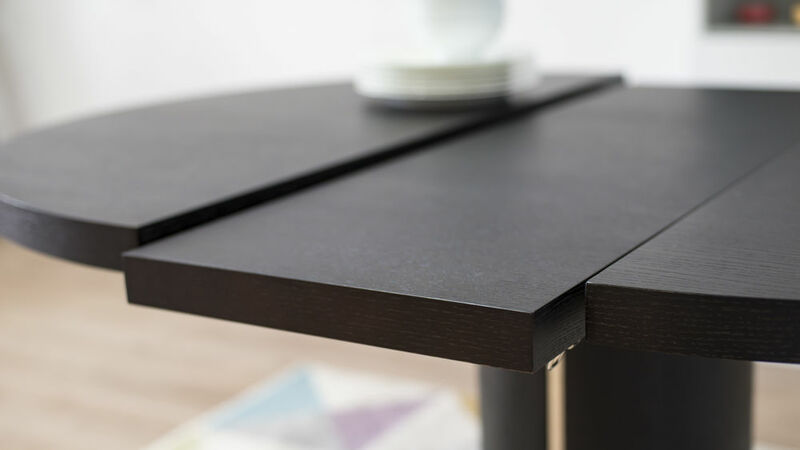 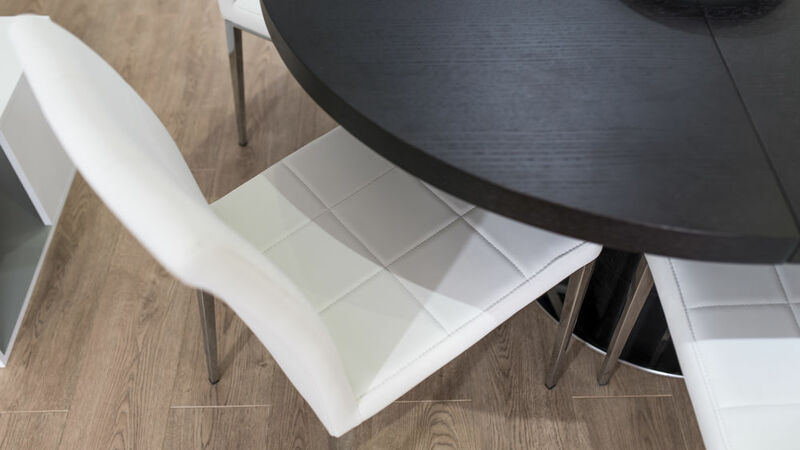 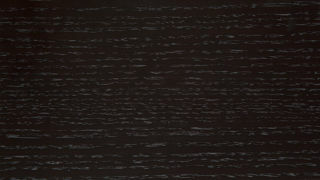 Their shiny chrome, tapered legs make the Lenas an extremely good match for the Curva Extending Dining Table.